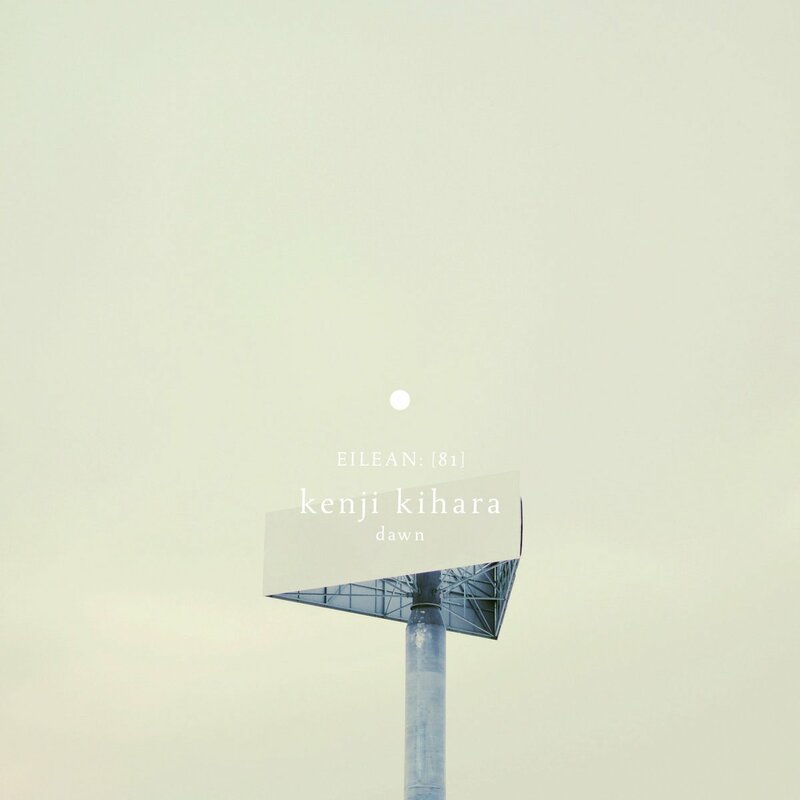 Kenji Kihara is a musician based in Hayama, in Japan, a place surrounded by nature near to the sea and mountains. As the press release reports, his electronic and ambient works are truly inspired by the sound of nature. Dawn is the new album which is out now via Eilean Records. It was masterd by Mathias Van Eecloo. Listen below.